Lawmakers tentatively agreed Monday night to a deal that would keep the government funded. Lawmakers tentatively agreed Monday night to a deal that would provide nearly $1.4 billion for border barriers . 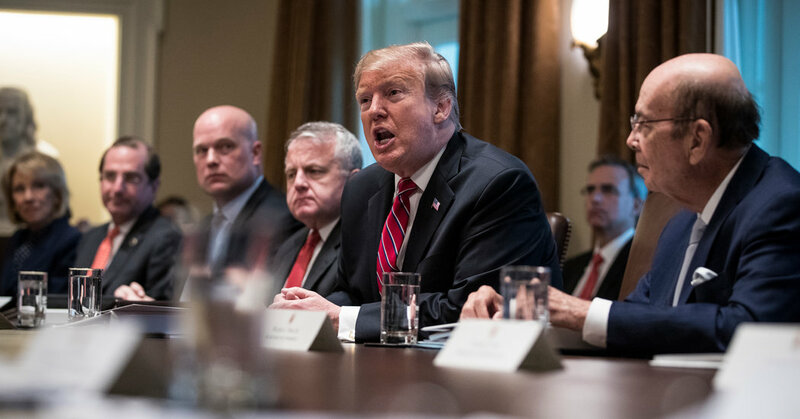 The president said that he would have to study the deal before deciding whether to sign or veto it, but that he thought a looming government shutdown would be avoided.